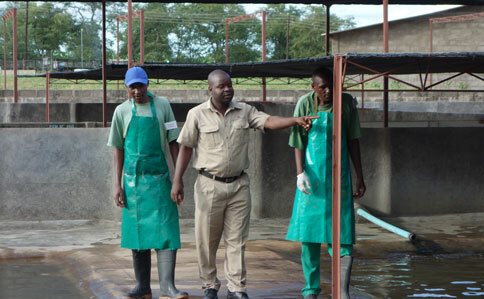 Padenga is the largest employer in the Kariba and Mola areas, and provides jobs to hundreds of individuals. In doing so, the Company provides not only an important economic base for the respective communities, but supports dependants and extended families in an area that offers little else in the way of alternative income generation. Padenga staffs have collectively, gained many years of knowledge and experience in crocodile production, and the Company regards its people and their skills as one of its most significant competitive advantages. This, together with their passion and commitment, is a key contributor to the Company’s success. PHL’s people policies are designed around the appointment and retention of talented individuals. Padenga’s staff policies are directed at appointing and retaining talented individuals. Considerable effort is put into aligning our systems to reward employees for individual performance that allows the Company to achieve its objectives. The Company has a professional development program that presents an important opportunity for those employees who are driven to further their knowledge and skills.